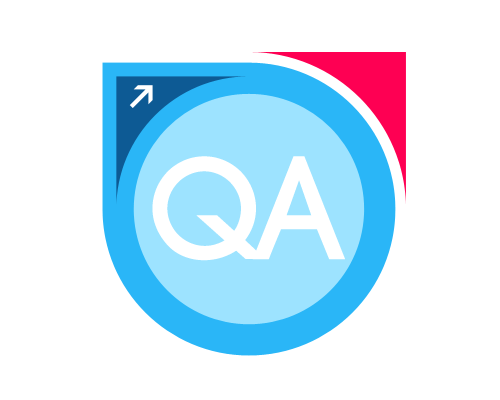 Real Time QA Interview Questions with Answers For Experienced. Real Time QA Interview Questions with Answers For Experienced. Latest Quality Analyst Interview Questions And Answers. Most Commonly Asked QA Interview Questions. maintenance of the completed application. 0 on: "Real Time QA Interview Questions with Answers For Experienced."